I have a friend who's on the playtesters. Granted he's a Spartan fanboi so he's going to be pretty heavily biased, but he thought the rules set was pretty solid and would allow some fun games. I think if you're concerned about whether this will be a "fringe" game or not, I wouldn't jump in straight away. It's not going to replace Warmahordes or 40K or anything straight away. But on the other hand, I want to support Spartan as they do great stuff and the models are both fantastically produced and comparatively cheap. The hardest thing I am finding is that I still have Dystopian Wars on my radar as my primary system of interest right now, with my limited gaming time (although it should be a bit better next year), but Spartan are releasing so much good stuff. And there's the stuff I want to catch up on. 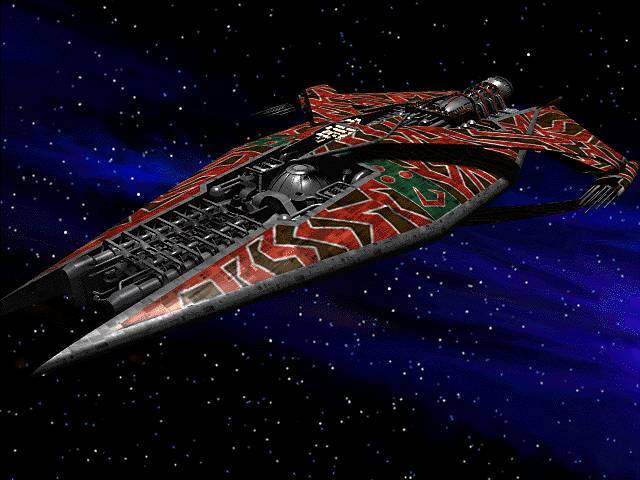 I just bought the Firestorm Armada book and it's a tight system with some amazing models. I'm planning on picking up a Directorate Patrol Fleet soon. Then of course there's Planetfall, which looks amazing but I already have Dystopian Wars on land- which is a different thing I know, but both of them are large-scale land games. But then I have the new Dystopian Legions book on order too. Because I buy anything with "Russian Coalition" written on it due to my bower bird mentality. In any case, if I jump into Planetfall, it will be Directorate too. Not because they're in the boxed game although that's convenient, but because I really like the fluff surrounding them and I like the Works Raptor allies. I spoke to another guy down at TGA today who is a Firestorm Armada fan who's jumping into Planetfall without hesitation. PAX Aus is on at that time along with two other events so I will be out of circulation during that time anyway. But hey, Planetfall ships on October the 28th. The "fringe" nature of Planetfall is the things thats keeping me away. I've got a lot of investment in D-wars that I just don't get the time to play and I feel that Planetfall scale is pretty much taken up by Epic players in Perth. Just my 2c worth. Looks great though! Feel free to book me for Dystopian Wars after PAX, Dave. Meh, the fringe thing doesn't bother me. I have not struggled to fine opponents for Dystopian and although I am looking at getting into Firestorm Armada and maybe Planetfall too, I am not going to panic as I don't get to play a huge amount of games. So I only need a few opponents to be happy. Also, I don't care about tournaments. But sure, these games are what you make them, and some enthusiasm is a great thing in getting people started. Another Alliance Helix got announced. This time it's the Ba'Kash for the Zenian League. I'm not sure I like these. I was totally down with the Directorate, Terrans, Dindrenzi, Turquai and Works Raptor, but these guys aren't doing it for me yet. I am quite happy to be wrong about this. Any thoughts? Definitely remind me of the Narn G'Quan from Babylon 5. I was about to say "Holy Crap, that's a good paint job!" then realised it was Bab 5. I think a better paint job would help those minis. Whatever they've got there just isn't working. I'm thinking you're right, Rathnard. It might just be the paint job. 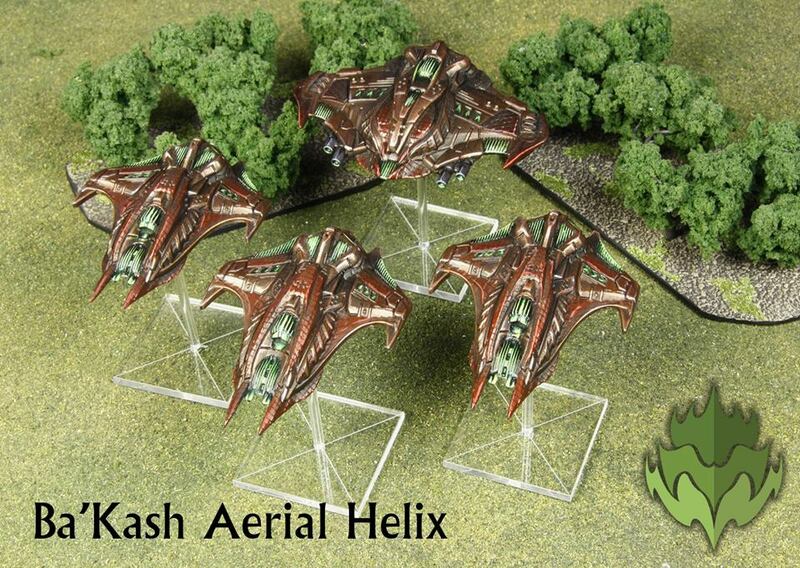 Spartan have the preorders up on the Core Helixs of the main force's Battlegroups. The core Helixes for the Aquan Prime and Directorate units are still only available in the boxed game. At a guess I'd say they will be available separately before long. Running true to form, I've gone and picked up the starter box for this as I'm intending on putting together a Directorate force to match my Firestorm Armada fleet. Can't wait for the Directorate's odd take on the Leviathan class comes- the Wraith, a flying Leviathan!